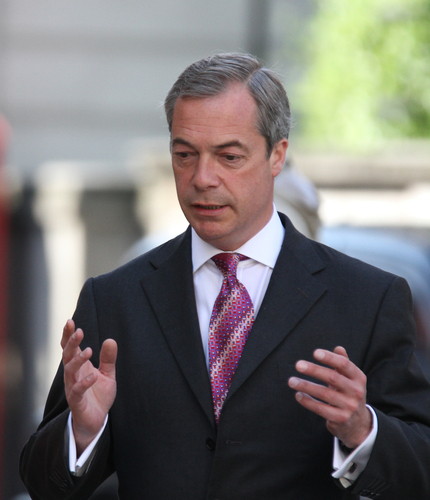 With the significance of everything taking place in Europe, we are extremely pleased to announce that Nigel Farage will address the audience at our World Economic Conference on May 3rd in Rome. With the turmoil between BREXIT and the chaos going on in Brussels behind the curtain, there is nobody better to tell it like it is than Nigel. With the May elections for the European Parliament in May, this year’s event has been both timed appropriately as well as the location is set in Rome. So Join Us at this Special Event in Rome – It will be Enlightening, to say the least!